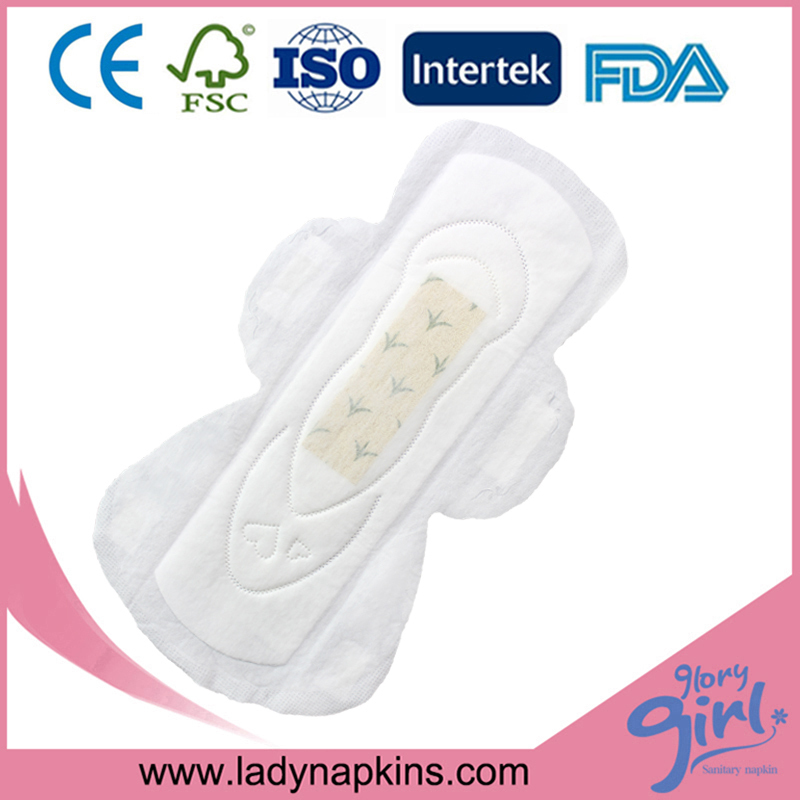 Option of More than 6000/cm3 negative ions effectively inhibit the survival and duplication of virus and bacteria as a [bacteria killer"
50-60ml of super absorbency guarantees protection for long day and heavy flow. Option of More than 6000/cm3 negative ions effectively inhibit the survival and duplication of virus and bacteria as a [bacteria killer". 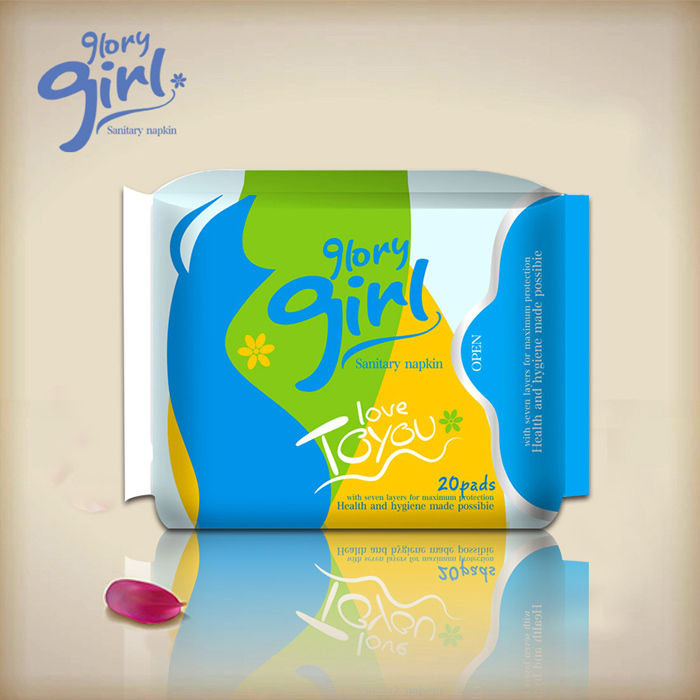 100-150ml of super absorbency guarantees protection for long day and heavy flow. 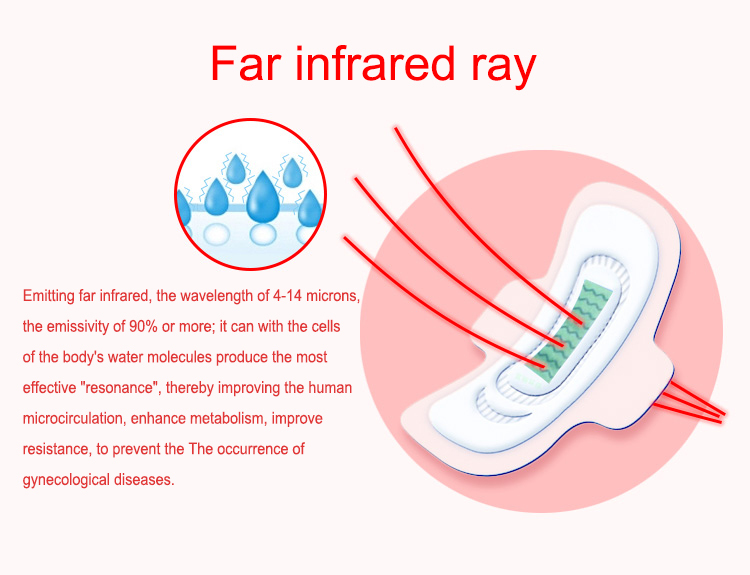 More than 6000/cm3 negative ions efficiently inhibit the survival and duplication of virus and bacteria as a "bacteria killer". Paper box is a packaging 100% recycle.Environmental sustainability has become more important in now days. It is a good option for buyers who always focus on protecting our environment. Paper box can be with different shape and structure catering to different requirements. It is also a good option for buyers who want to change designs often as paper box does not require any plate or mould charge. 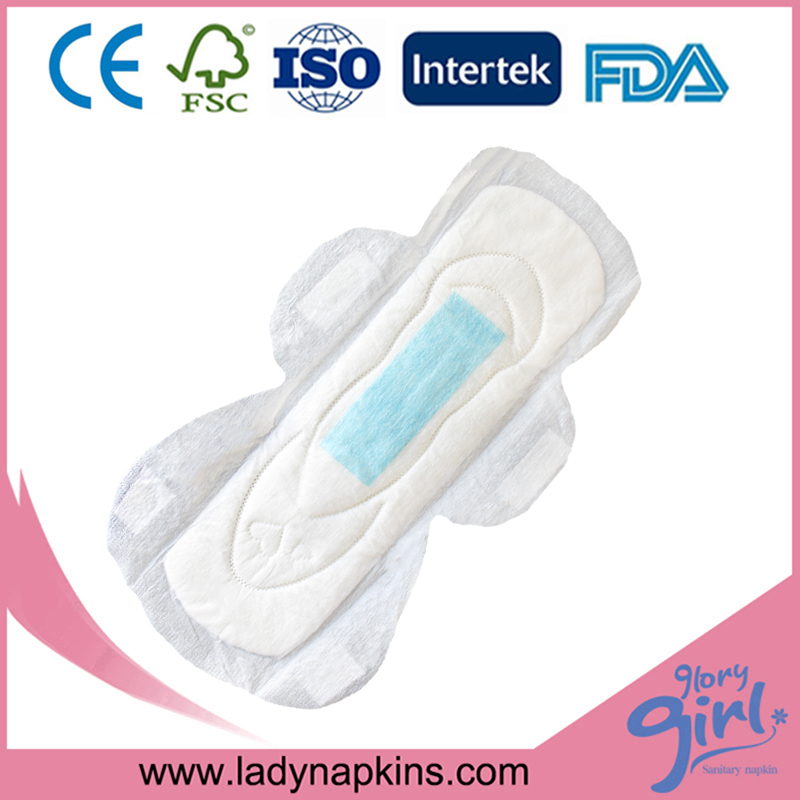 We can supply sanitary napkin either under customer`s brand or our own brand. We regard reputation as our precious life. Liability is a guarantee for us to go farther on. 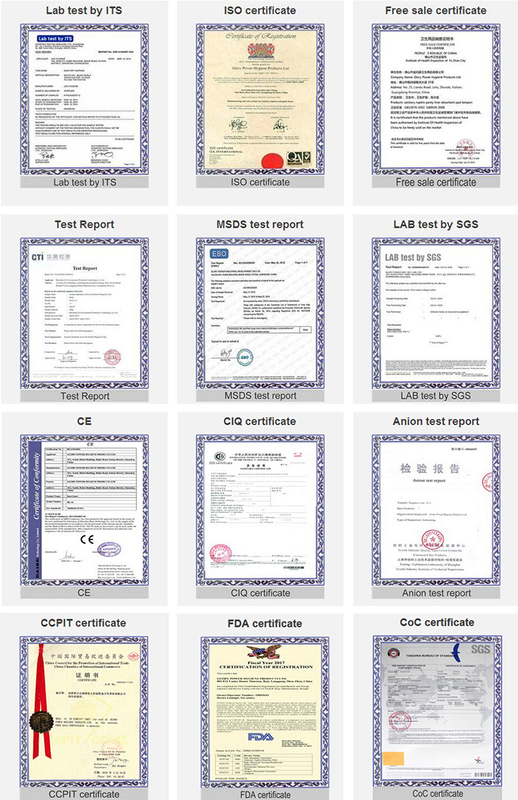 From raw materials to production,after production, delivery, after sales service,all products carried out under strict standards and regulations throughout all links. We guarantee every packet of pads in fine quality. We are committed to be a 100% liable enterprise. Re: Yes,we do.We are having ready stock available now. Re: Yes,warmly welcome a visit of our factory anytime. 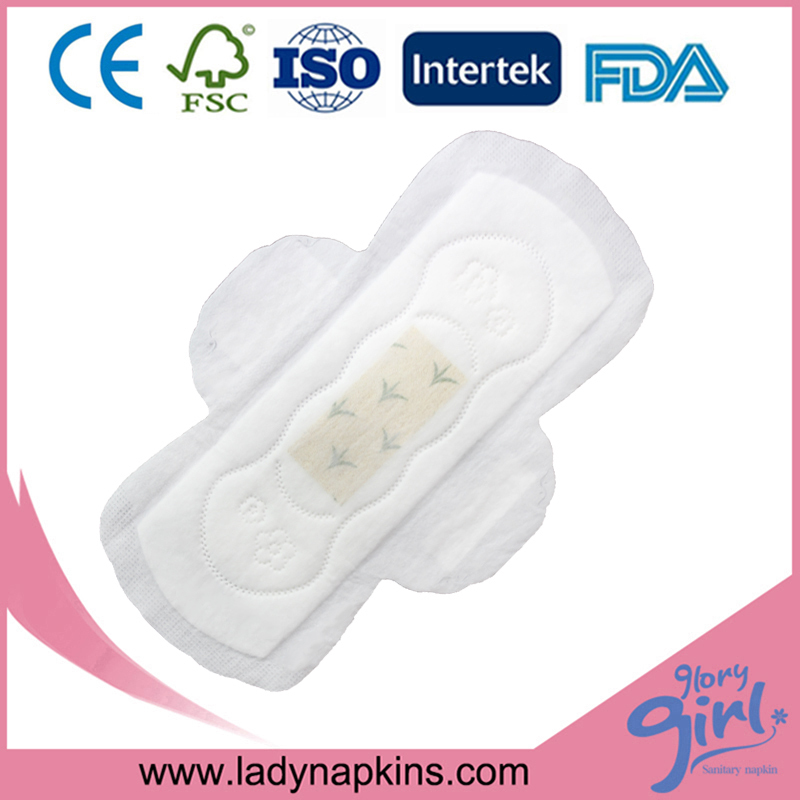 Looking for ideal Cheapest Sanitary Pads Manufacturer & supplier ? We have a wide selection at great prices to help you get creative. 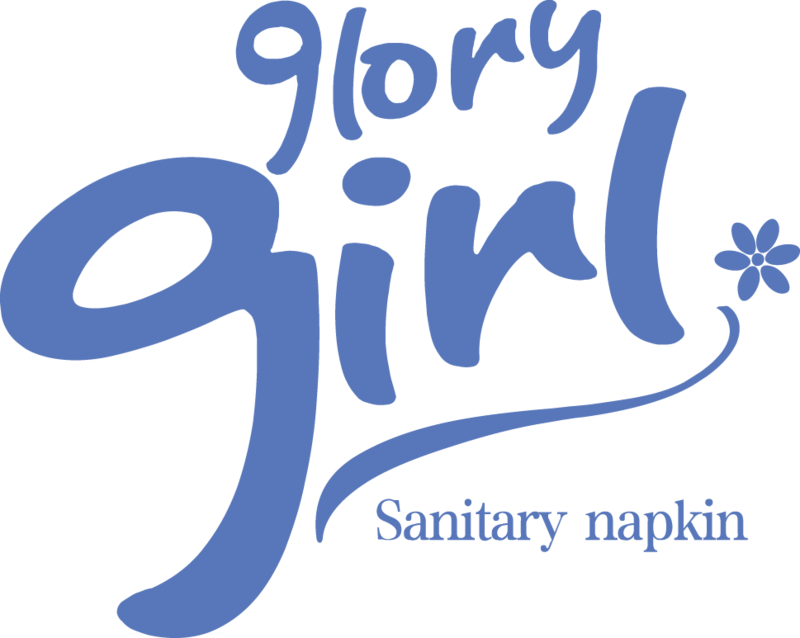 All the Cheap Sanitary Napkins are quality guaranteed. 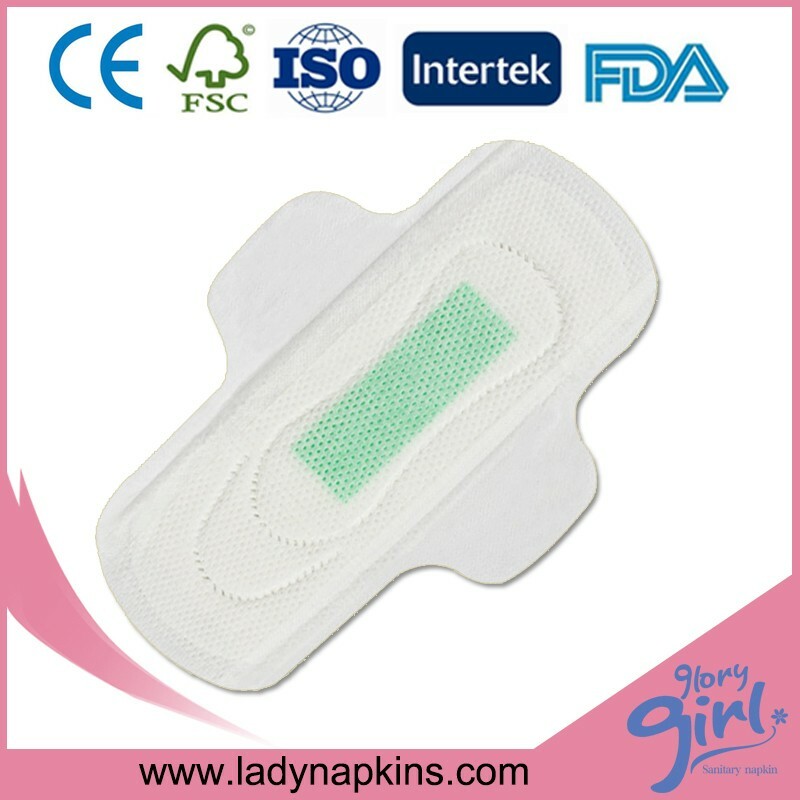 We are China Origin Factory of Cheapest Sanitary Pads Online. If you have any question, please feel free to contact us.